Bringing all of our track experience to your car’s performance. The VWR TrackSport kit has been developed directly from our full race kits; the only differences are in the internal valving settings and the spring rate/lengths that are supplied. The kit really is that special. 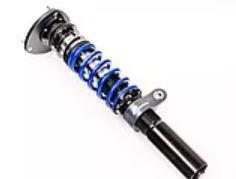 Coilover rear dampers, plus 45mm inverted ‘thick-stem’ front damper providing a super stiff front McPherson strut, unique in the market. Easy set up: 12-point adjustment of bump and rebound damping, adjustable with no tools or jacking via the beautifully over-engineered adjuster knobs. 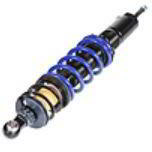 Includes Adjustable Top Mounts, 60mm ID linear rate springs, CNC Machined and pre installed pillow ball bearing, for super accurate camber set up. The TrackSport kit uses inverted ‘thick-stem’ front dampers, giving a much stiffer strut to avoid flex under intense load. 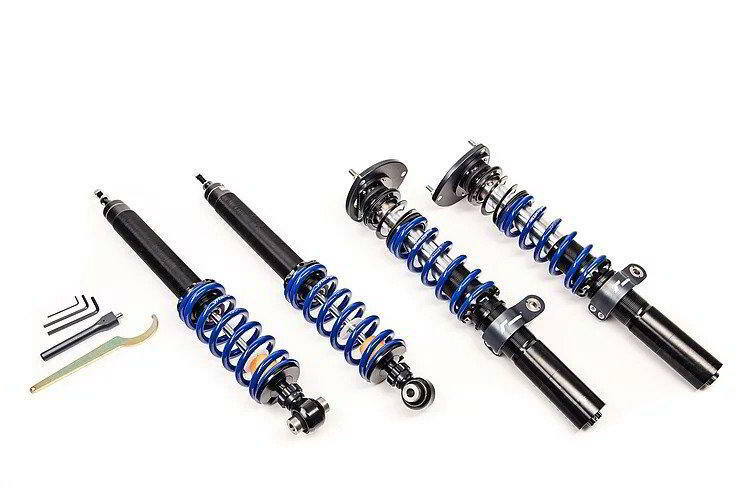 Rear dampers are now coilover, allowing a full range of spring travel at the rear, rather than relying on shorter springs (as non-coilover rear kits do). Lightweight, shortened aluminium bodies, exactly as our race kits use for a really significant weight saving. 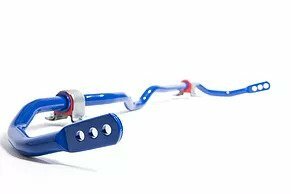 When you lower your car, the VWR Adjustable Drop Links should be paired with Tracksport to readjust the preload on your anti roll bar and add precision to handling response. 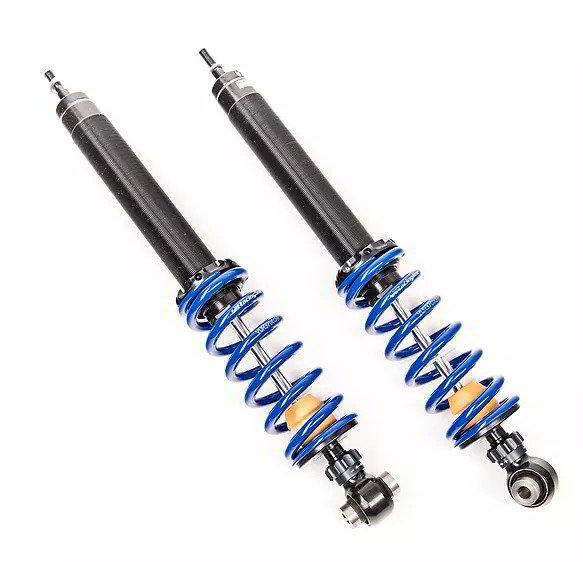 Supplied with 60mm id linear springs (with helper springs on front); in standard sizes to make them easily swapped for different rates for full set-up options. 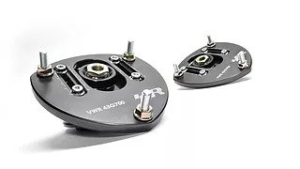 Tracksport comes with the VWR Adjustable Top Mounts, allowing camber adjustment and a transformation in precision. 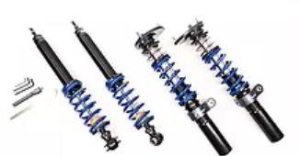 Motorsport-style Monotube construction suspension system for optimum wheel-control. 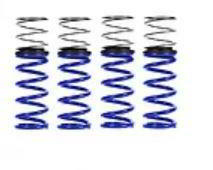 60mm id linear springs with helper springs on front; standard sizes for easy swap for different rates. 12-point adjustment of bump and rebound rates. Adjusted with no tools, and with no need to jack your car up. 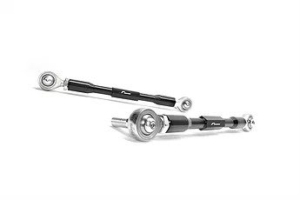 If you’ve lowered your car, the VWR Adjustable Drop Links allow you to readjust the preload on your anti roll bar and add precision to handling response. Our Adjustable Top Mounts remove the soft rubber from the mount and allow camber adjustment and a transformation in precision.